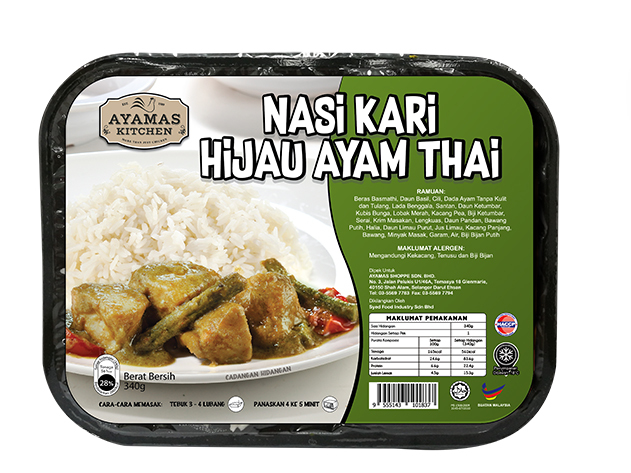 Kedai Ayamas through its shelf brand ‘Ayamas Kitchen’ has recently launched three new addition to its range of delicious Ready-to-Eat (RTE) products, offering customers quality food on the go. The existing flavours, which are the Bukhara Chicken Briyani, Nasi Pilaf with Butter Chicken, and Nasi Kandar with Chicken Masala were launched last year. This is actually my favourite. I love that although it's frozen but it's still flavourful when it's time to eat. 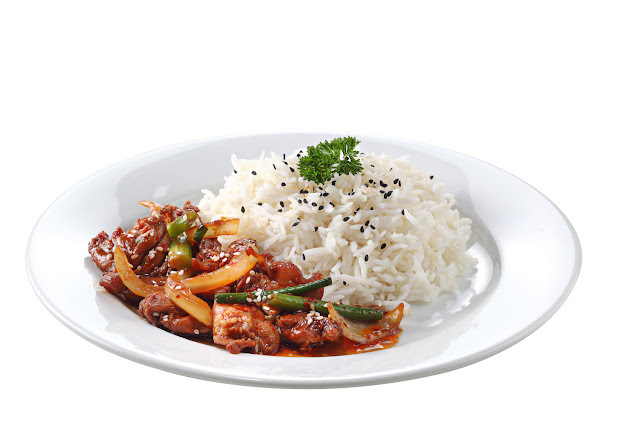 I love anything Thai and this even comes with vegetables so it's healthy! This is the classic bihun goreng you get when you eat at Malay store. This brings back memories when in school canteen I used to eat 'bihun bungkus'. 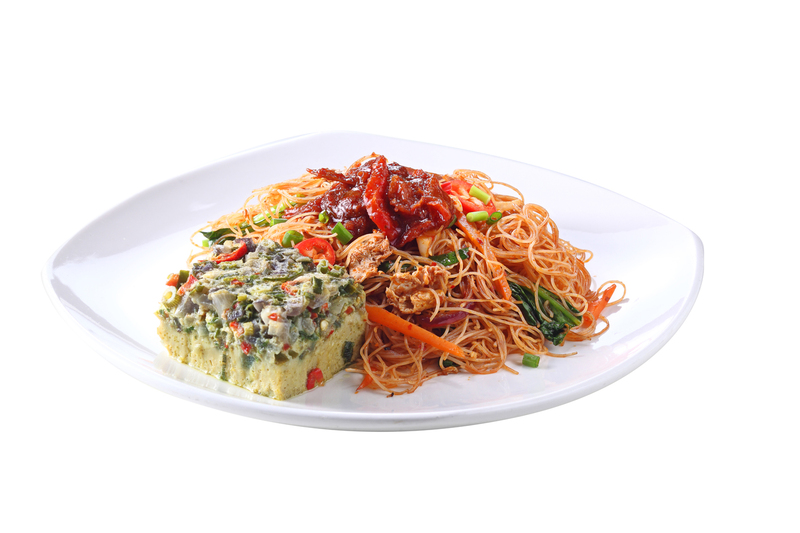 It has an omelette that goes with it together with the sambal, which of course is a must have! 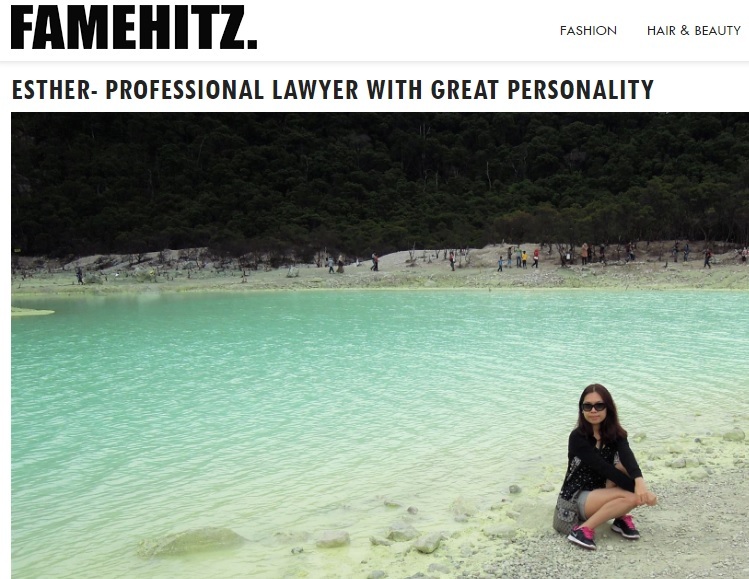 Not only do they have Thai style, Malay style and now Korean style! However, I must say that it is just somewhat a resemblance of the Korean bulgogi but nevertheless tasty and a little spicy. 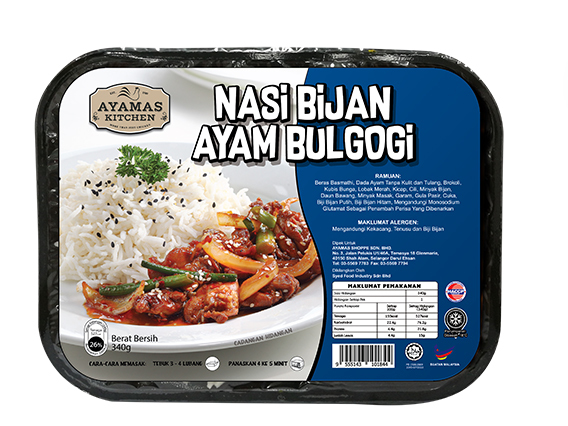 Ayamas Kitchen is still continuing to refine the recipes and create more varieties for on-the-go food fans, especially the young adults and millennial generation. 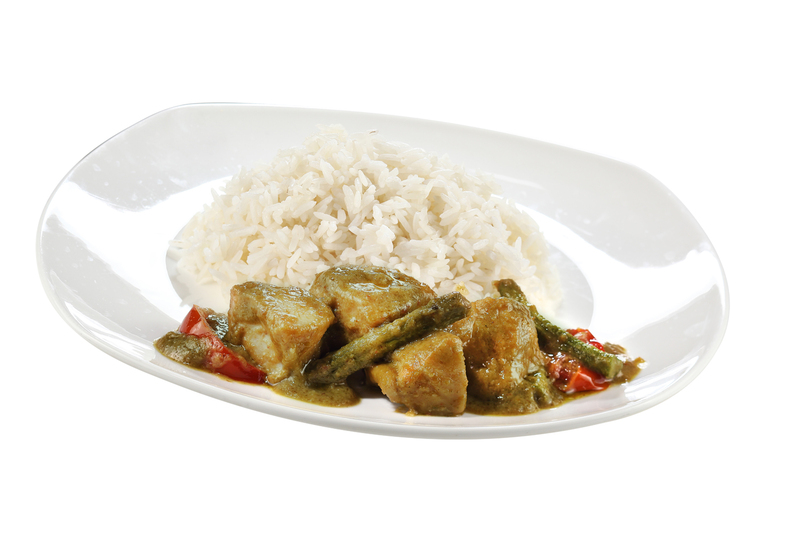 Their RTE products are prepared in a hygienic environment with strict quality measures and the correct proportion of nutritional value, which ultimately supports idea of being healthy yet keeping the home-cooked taste alive. 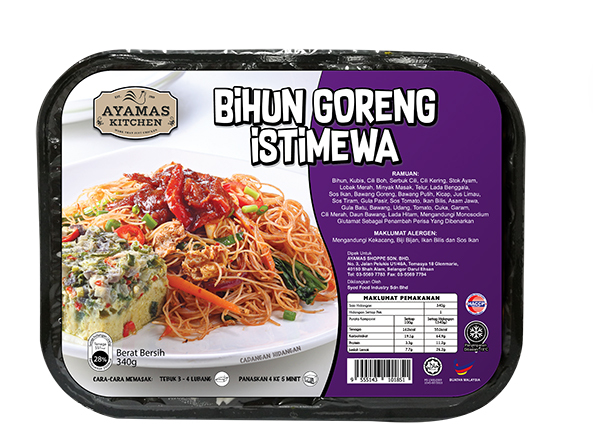 With the tagline “Easy and Delicious”, Ayamas Kitchen’s RTE range is easy to prepare. All you have to do is pierce the top film of the container with a fork. Then, simply heat for 4 – 5 minutes in the microwave. 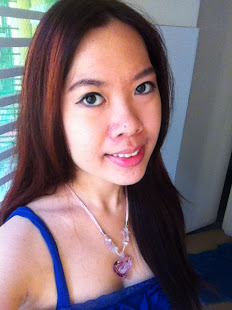 It is so convenient for those always on the go, just like me! Honestly, this saves so much time. I'm the type that do not like to waste time going out, think about what to eat, walk in the hot sun, wait for food and then 1 hour of your office lunch time is just wasted when it can be done within 15 minutes in the office. I bring this to office so that I can just microwave it during lunch time and eat at my own convenience. It is easy, convenient and saves time! The Bihun Goreng Istimewa is sold at RM5.90 per packet, while the sesame seed rice with chicken Bulgogi and Green curry chicken with rice is sold at RM7.90 per packet. This ready-to-eat range is available at all Kedai Ayamas outlets in Malaysia. Yeap, you can find them in the refrigerated area. For more details about Kedai Ayamas, visit www.kedaiayamas.my or logon to Kedai Ayamas - Ayamas Roasters Facebook Page.